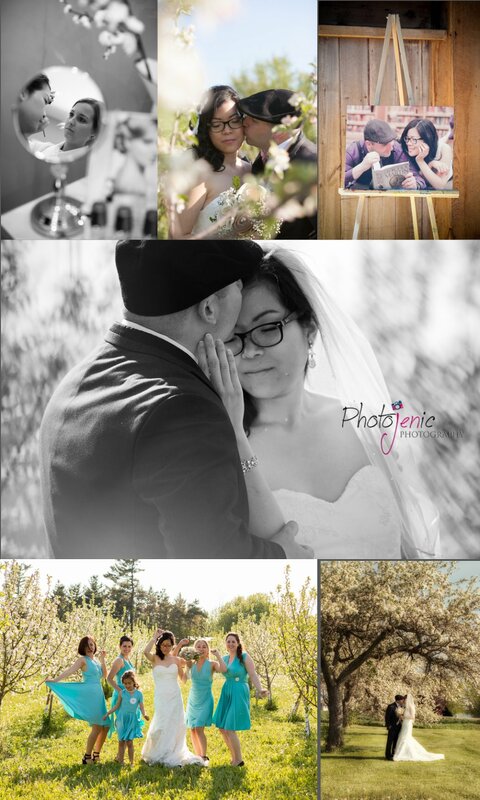 What a beautiful wedding these guys had at fields on westlake in wellington ! Linda - beautiful wedding photos ! 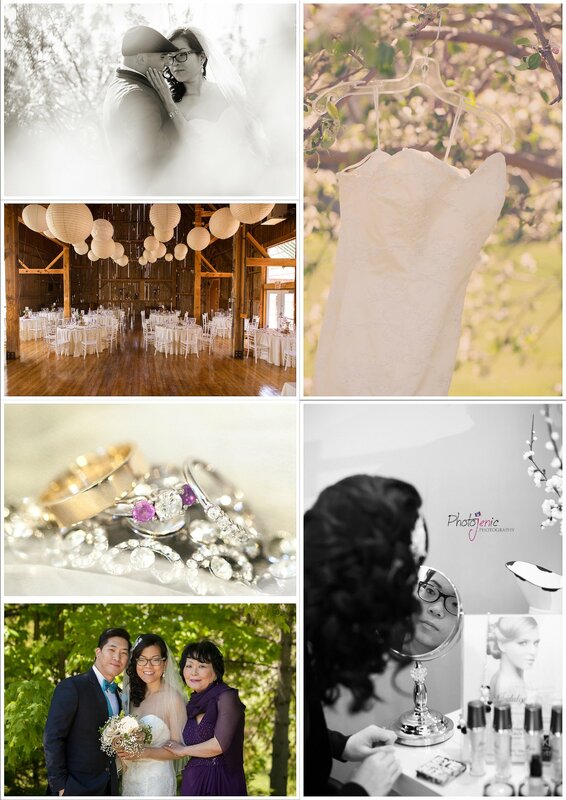 Linda - beautiful wedding pictures !